“We are delighted to acquire this further share of our Horse Hill flagship oil production project. 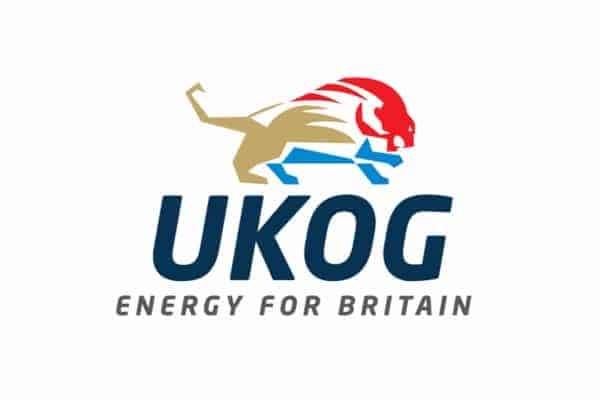 The transaction now firmly establishes UKOG as the majority interest holder in the Horse Hill Portland and Kimmeridge oil field, together with the highly prospective surrounding licence acreage. Horse Hill is UKOG’s stated 2019 focus and we are on-track to deliver continuous test-derived oil production until the start of long-term stable oil production by year end. The plan is designed to make Horse Hill the Weald Basin’s number one oil producing field in 2019 and to move UKOG upwards into the top tier of UK onshore oil producing companies shortly afterwards. UK Oil & Gas PLC (London AIM: UKOG), the largest onshore licence acreage holder in the Weald Basin, is pleased to announce that it has entered into a binding heads of terms with Doriemus Plc (“Doriemus”) to acquire a further 6% shareholding in the Company’s subsidiary, Horse Hill Developments Limited (“HHDL”), the operator and 65% direct interest holder in the Horse Hill oil field and the surrounding geologically prospective PEDL137 and PEDL246 licences. Upon completion, the Company will hold a 77.9% direct interest in HHDL and a majority 50.635% interest in the Horse Hill oil field and licences. As previously reported in UKOG’s Strategic Review of 23 January 2019, the Company’s prime 2019 target is to move Horse Hill’s ongoing test-based oil production into permanent production by the end of the year. Two new horizontal wells, HH-2 Portland and HH-1z Kimmeridge, are planned to start in spring 2019. Once drilled, both wells will be put on long term production test until planning consent for permanent production is granted. Planning consent and environmental permits for HH-2 and HH-1z are in place and UKOG is currently fully funded for both wells. The Strategic Review also detailed that the HH-2 Portland production target of 720-1,080 barrels of oil per day (“bopd”) from the first horizontal well, HH-2, which has been externally verified as a realistic and viable expectation by Xodus Group Ltd (“Xodus”), aims to position Horse Hill as the Weald Basin’s leading oil producing field. Subsequent planned horizontal wells in 2020 are designed to boost gross production to over 2,000 bopd, which would place UKOG within the current top three oil producing companies in the UK onshore sector. Permits to cover up to 20 years of permanent production are expected to be in place by autumn 2019. The total consideration of £2,100,000, with an effective date of 13 February 2019, will be satisfied through the issue of 129,629,630 new ordinary shares in UKOG (“Consideration Shares”). The Consideration Shares are calculated based upon the 5-day volume weighted average price to market close on Friday 8 February 2019 of 1.62 pence. HHDL recorded a loss of approximately £501,551 in its accounts for the year ended December 2017. Completion of this acquisition will be announced in due course.